Access tools to protect aging individuals and people with disabilities from harm or abuse. Guardianship/Conservatorship – RVCOG contracts with the Center for Nonprofit Legal Services to provide a guardianship/conservatorship program in Jackson County. The Center performs legal and financial transactions on behalf of a client based upon a legal transfer of responsibility (for example: as part of a protective services when appointed by court order). Contact the Center for NonProfit Legal Services for more information. (You will be redirected to the Center’s website). Center for Nonprofit Legal Services (CNPLS) – The agency is staffed by Oregon licensed attorneys who are organized into four specialty units: Housing/Consumer, Family, Public Benefits/Employment, and Individual Rights. 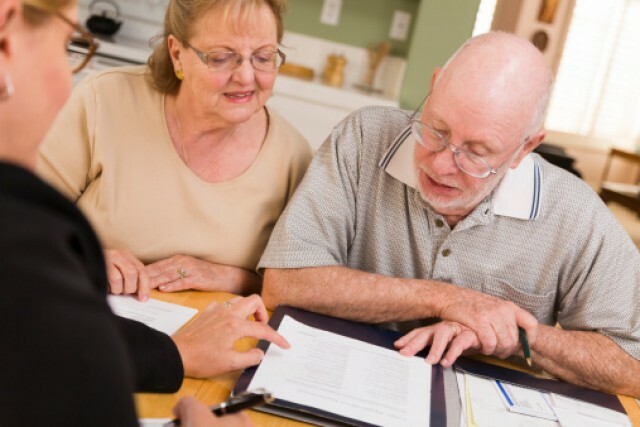 Low-income persons and seniors with priority legal problems are accepted by the agency for direct legal representation. Contact the Center for NonProfit Legal Services for more information. (You will be redirected to the Center’s website). Local Aging and People with Disabilities (APD) staff provide Adult Protective Services (APS) to aged, blind or individuals with disabilities 18 years of age or older. The intent of the program is to investigate and document allegations of abuse and provide protection and intervention on behalf of those adults who are unable to protect themselves from harm or neglect. For more information, call 541-618-7853.